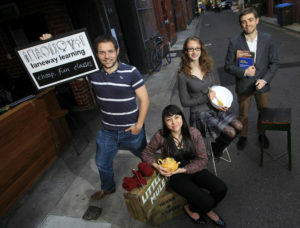 Laneway Learning hosts informal evening classes in anything and everything. We are a registered Australian not-for-profit organisation and aim to make education accessible, community-led and fun! Our classes are probably unlike any others you have been to. They are super cheap, super informal and are taught by ordinary people from the local community; florists teach about flowers, scientists about science and bookworms about books. Attending them is less about becoming an expert overnight and more about getting some top tips to take home and practice later. Come to a Laneway Learning class and you might go away with enough knitting know-how to make your first scarf, an art historian’s eye for a painting, or a killer recipe for chutney. Look at the full list of upcoming classes in your city and sign up to the newsletter to hear about new classes as they are announced. Where are you? Laneway Learning first started in Melbourne, Australia in March 2012, and has since spread to other cities, and even to other countries! We are committed to providing interactive, entertaining and affordable classes in anything and everything. We believe that everyone should have the chance to learn and to share their skills and knowledge. Our goal is to provide great classes, without the hefty price tag. We source our teachers from the community; experts, business owners or passionate amateurs alike, all with a desire to communicate knowledge or skills to each other. As well as creating a community, we love to give back and often host free classes or even all-day events. We care about accessibility, urban integration and sustainability. We tailor our classes to a wide audience, utilising unused or unexpected venues, and are always looking for ways to reduce our carbon footprint – and help our community do the same! The Laneway Learning community is made up of people from all different walks of life. We love to see people interacting with each other and breaking down social barriers through learning. Laneway Learning strives to bring education outside of traditional learning spaces, making it a peer-to-peer experience. We want learning to become another form of entertainment. Just as you might go to the theatre, a movie or a bar, we want people to be able to learn, teach and relax together. Our goal is to create people-driven learning spaces and communities that everyone can join. The Laneway Learning team is a group of friends with a passion for learning: Maria Yebra (not pictured), Mark Gregory, Kim Hay, Lucie Bradley and Tom Ding (left to right). (Picture credit: Paul Rovere, The Age). 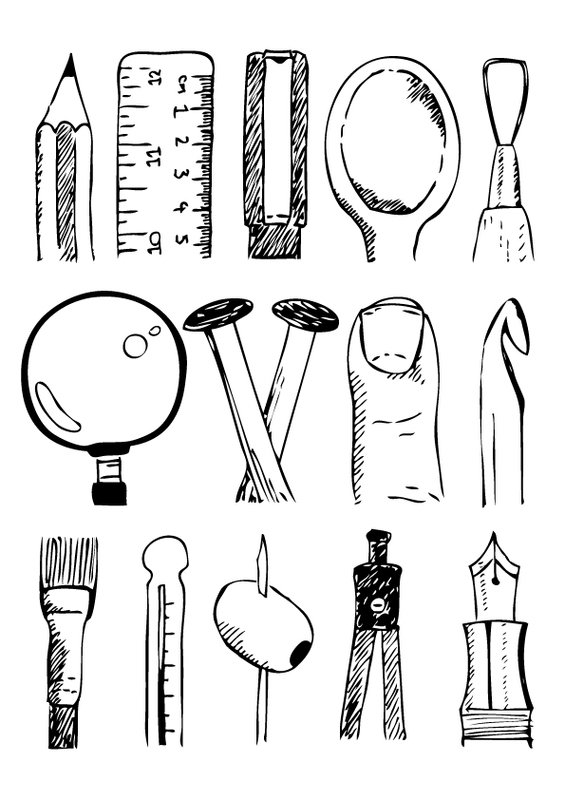 The best way to contact us is through email – hq@lanewaylearning.com. Or, if you are after people in the specific cities, you can email them directly by putting the name of the city in front of @lanewaylearning.com.